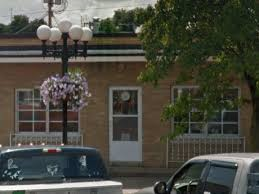 State Representative Norine Hammond is working to prevent the impending closure of the Mason County’s Department of Human Services (DHS) office, Family Community Resource Center, on Main Street in Havana. She joins AFSCME, the employee union, in voicing opposition and vowing to fight the department’s decision. The Center currently has five employees but would employ nine individuals when fully staffed. These current five employees would be transferred pending closure. So, what is the cost savings for the state? The cost of rent for the building is $2,300 per month. An official notice has not been released informing of an office closure but DHS management has sent boxes to the Havana office and told workers to prepare for a move. Read the Peoria Journal Star’s story here. WHOI’s story on the proposed closing is here.